Delicia Mayonnaise is a private brand owned by Rayan Investment Angola. It is produced in the EU and is Angola’s leading mayonnaise brand. 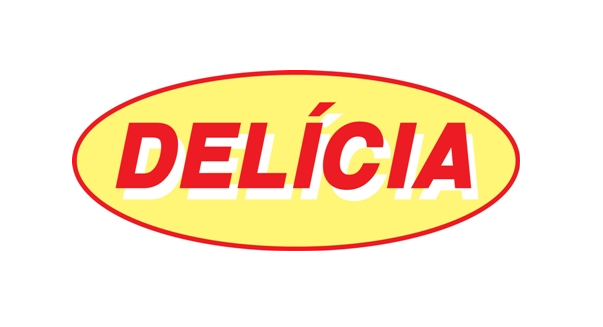 Delicia Mayonnaise is found in all major supermarkets and food retail outlets across Angola. Included in the Delicia range is Delicia Tomato Ketchup.